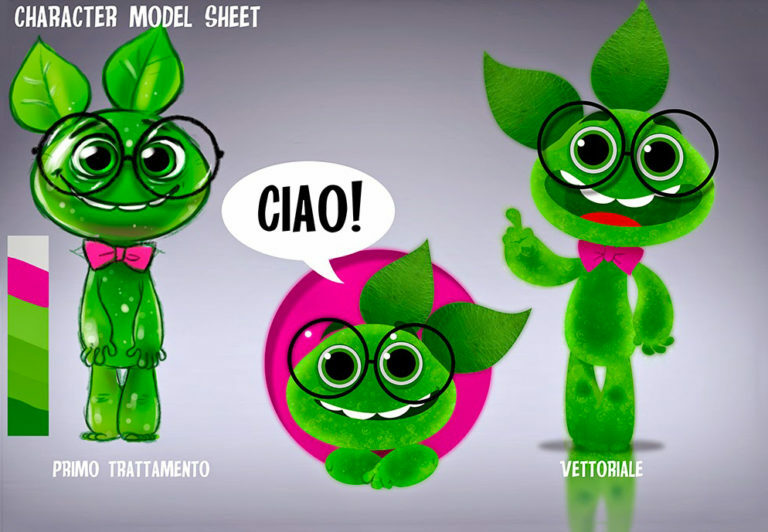 Winni’s is one of the leader company in production of ecological and hypoallergenic detergents in Italy. 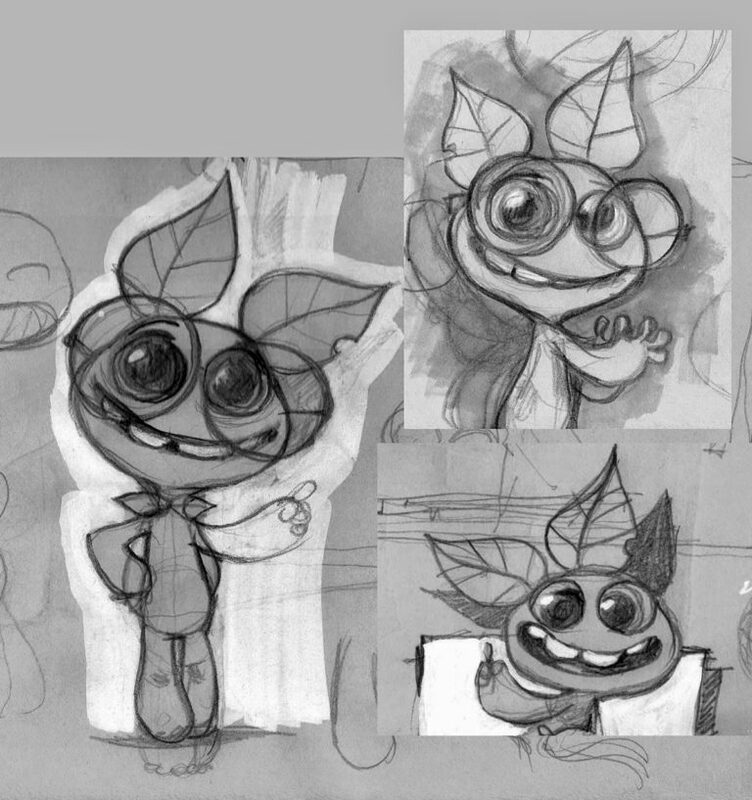 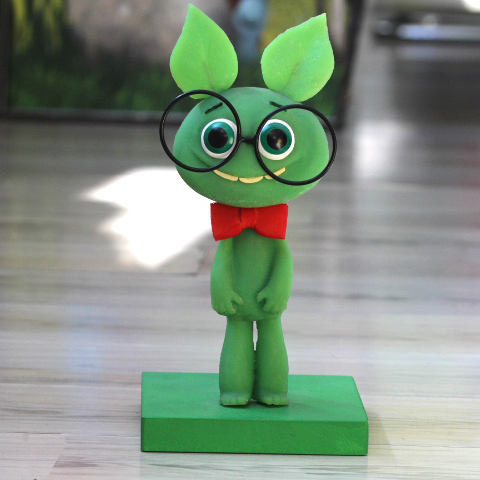 We developed the leading character in their communication: a funny green creature made of plants with a nerd look and an ecological attitude. 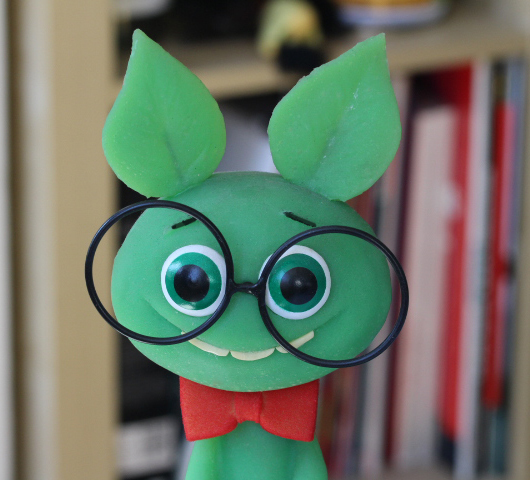 The character appears also in a comic strip series and in the Winni’s Facebook page, a community offering a wealth of information about their eco-friendly products alongside advice about green living.